The new notebooks feature a slender, forward-tapering profile, have a a crystal diamond finish touchpad, concealed hotkey design, and cool F1 racecar push ignition/power button. The new generation CX640 and CR640 laptops’ also feature all-new heat dissipation design which places heat generating parts and components, like the processor, chipset, and graphics card, in the upper left part of the computer body. The company put the frequently used slots, like the USB 3.0 and HDMI, on the left side of the laptops, while the DVD player is on the, which right, which provides an obstruction-free area for the mouse. 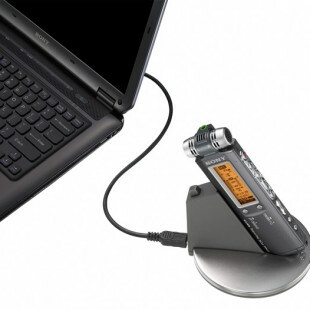 Other ports like the card reader and audio jack, are placed along the front side, for quick and easy access. MSI’s CX640 and CR640 also incorporate company’s own integrated software (Time Stamp technology) and hardware shock protection, providing two layers of data defense. The hard drives of the notebooks are packed in reinforced protection to form a sort of “air bag,” providing protection against shock. On the hardware side, they are fitted with 15.6-inch LED-backlit (1366 x 768) displays, a 2nd generation Core i7/i5/i3 processors, up to 8GB of RAM, a 320/500/640GB storage options, Gigabit Ethernet, 802.11 b/g/n WiFi, optional Bluetooth 3.0, a card reader, and a DVD writer. The CX640 packs nVidia GeForce GT520M discrete graphics card with 1GBDDR3 and MSI’s GPU Boost technology, while the CR640 has integrated Intel HD 3000 Graphic. The laptops are also equipped with stereo speakers backed by SRS PC Sound, a 1.3 megapixel webcams and the necessary current I/O ports like HDMI, USB 3.0/2.0 ports. The MSI’s notebooks have dimensions of 380mm x 260mm x 27.1~34mm, weight in under 2.6kg and are offered with 6-cell or 8-cell battery, which MSI claims recharge 1.5 times faster than those in traditional laptops. 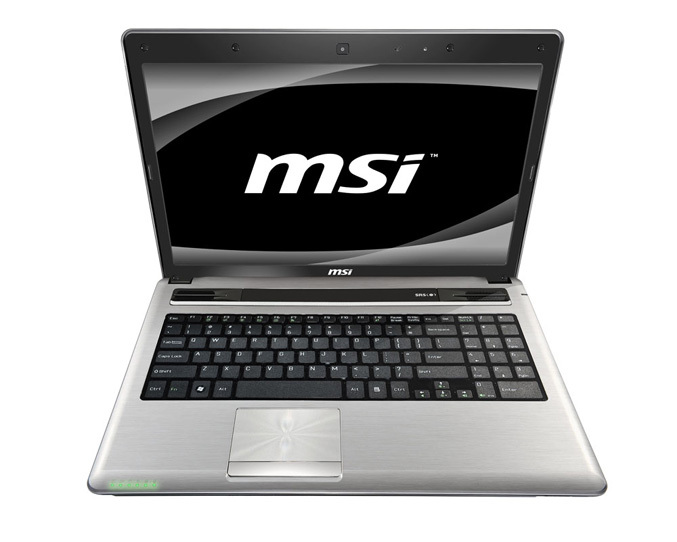 The MSI CX640 is now available starting at €599.